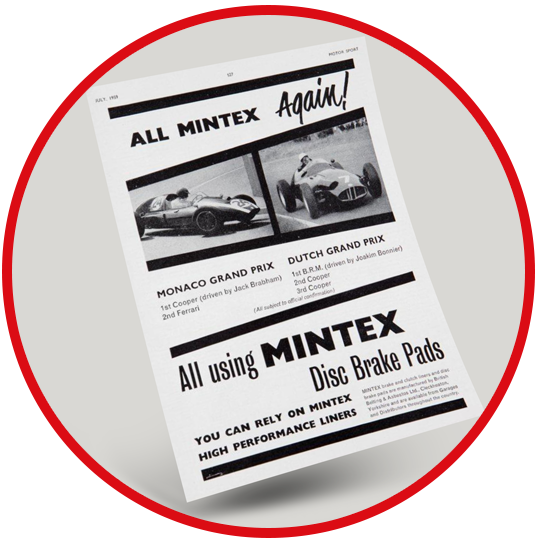 Mintex – a reputation for quality brakes that goes back to the very beginnings of the automotive industry. 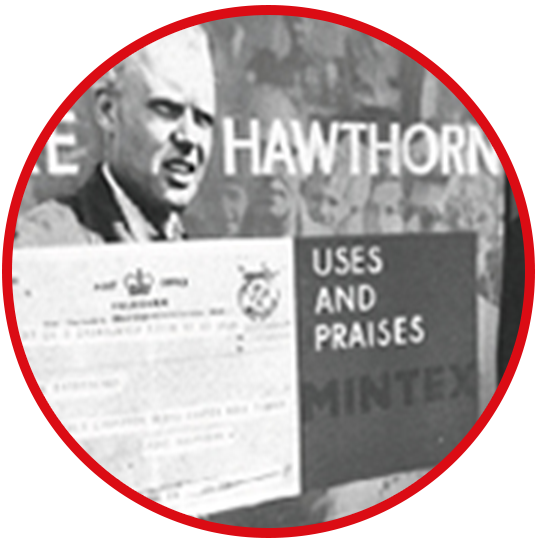 Formula One Champion, Mike Hawthorn, used and praised Mintex. 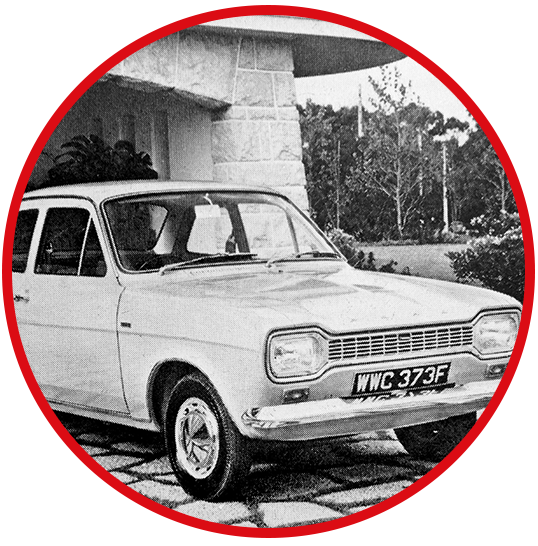 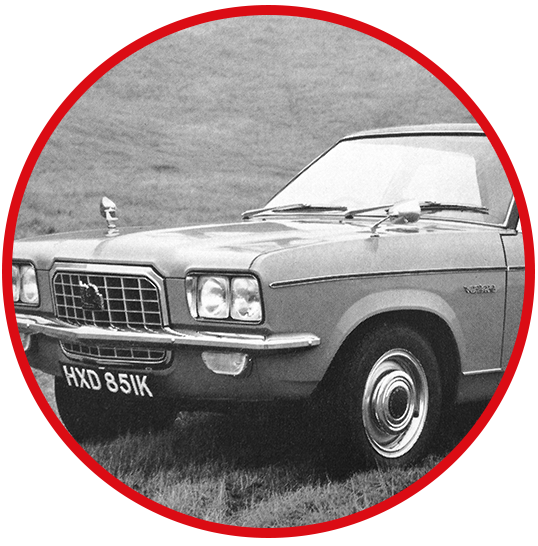 Mintex brake liners have been chosen by British Leyland for the Austin Maxi. 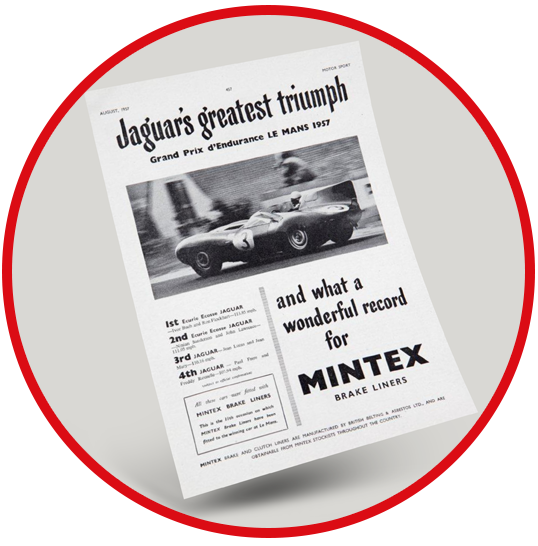 1st at Le Mans 1957 and a wonderful record for Mintex. 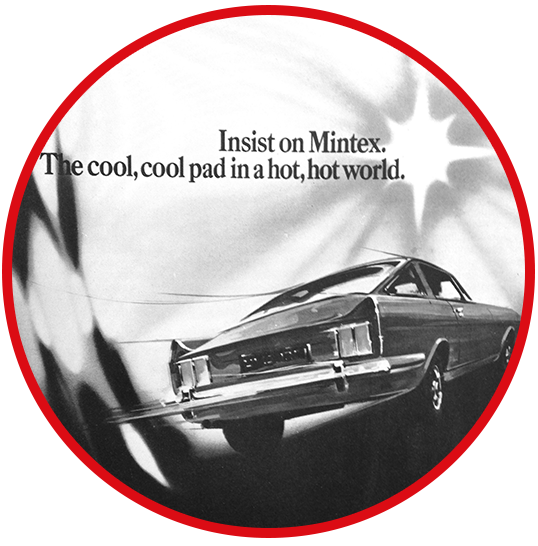 The cool, cool pad in a hot, hot world. 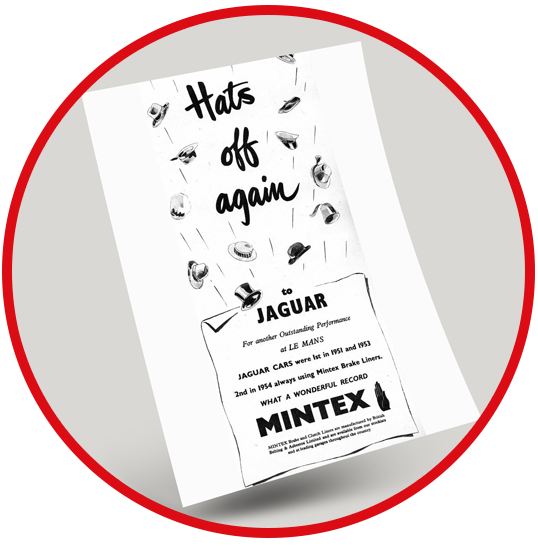 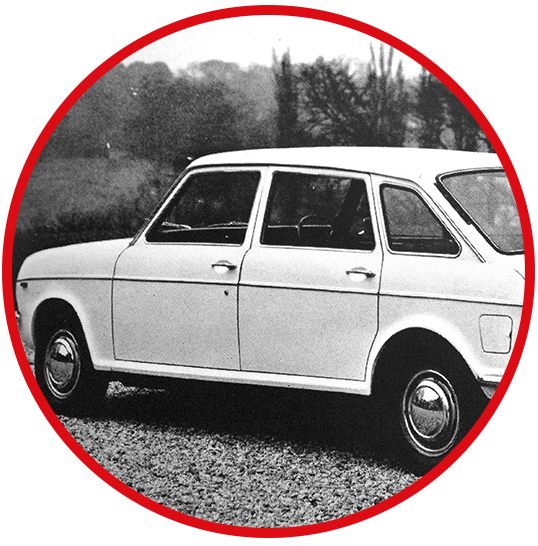 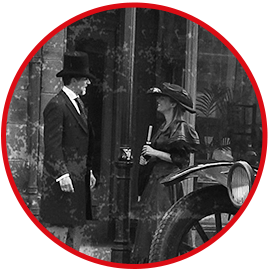 Times and automotive technology may have changed and evolved through the generations but Mintex’s commitment to safe braking has stood firm since 1908.